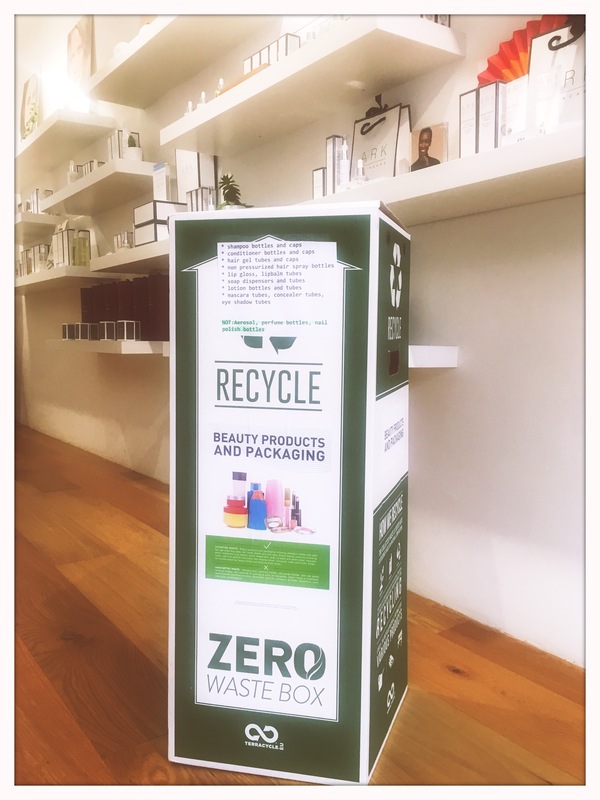 When I visited the ARK Skincare boutique in Haslemere village last week I noticed a new addition to the shop – a TerraCycle Zero Waste Box. 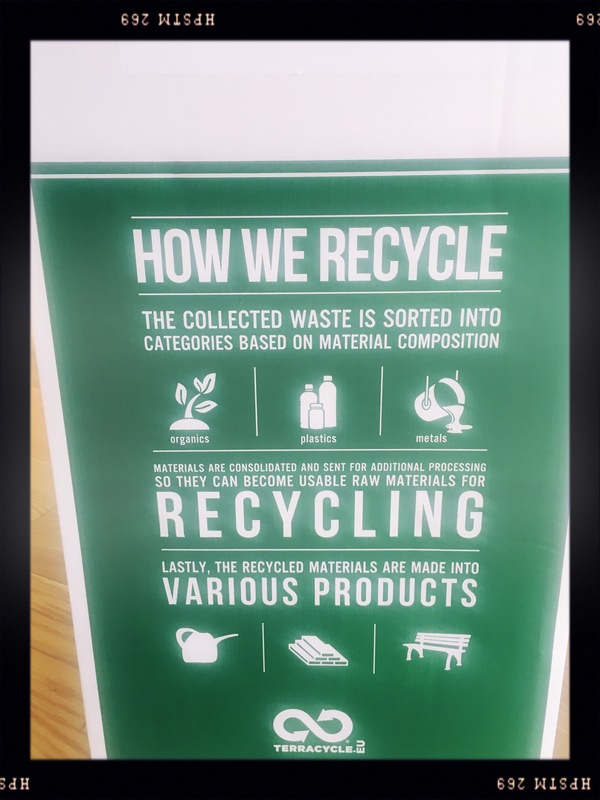 As good as we’ve all become (I hope) at recycling – our plastics aren’t always being recycled – and instead ending up in landfills. There is SO much packaging, so much plastic – and beauty as well as food contributes to this hugely. TerraCycle is a recycling company that has developed zero waste solutions for difficult to recycle product, waste and packaging. The waste is sorted and reused – making new products – rather than the same packaging heading to a landfill. Today I have brought my own empty – and most importantly CLEAN – product packaging into ARK Skincare and feel great knowing that they’ll be headed somewhere useful. These do not have to be ARK Skincare products – they can be from any brand. Basically any clean packaging apart from perfume bottles, aerosol, and nail polish. 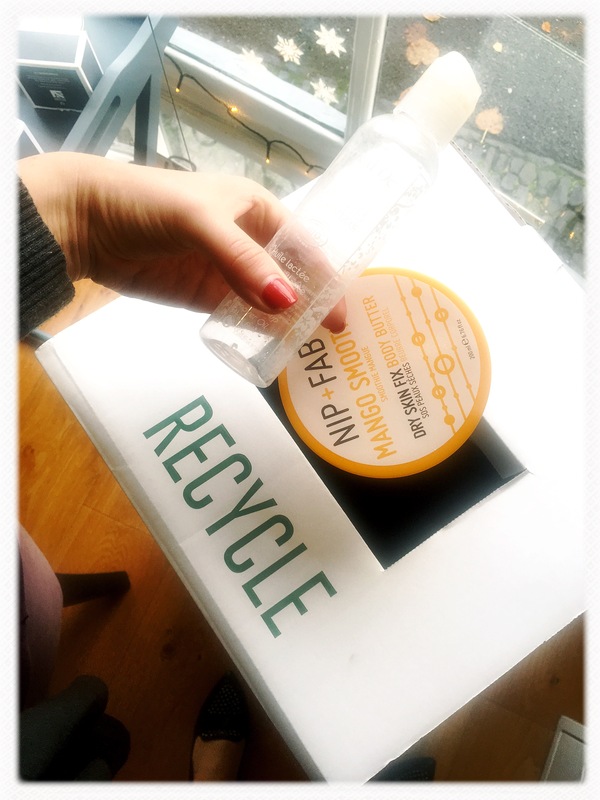 ARK Skincare are hugely passionate about the environment and I love that they have taken this step in their boutique. Every little helps – and the more companies and people making these changes – the more aware we all become. Anyone is welcome to come into here in Haslemere and use the box. I’m going to save a bag at home to bring every time I come, and stop throwing everything into my regular recycling bin.